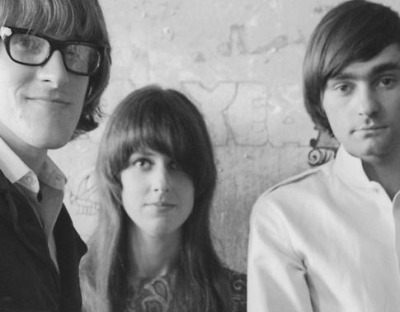 This entry was posted in music videos, vintage and tagged classic rock, Grace Slick, It's No Secret, Jefferson Airplane 1966, Marty Balin, Paul Kantner, She Has Funny Cars, Surrealistic Pillow 1966. Bookmark the permalink. Great songs conjure up great memories for me! Great choices, as usual !